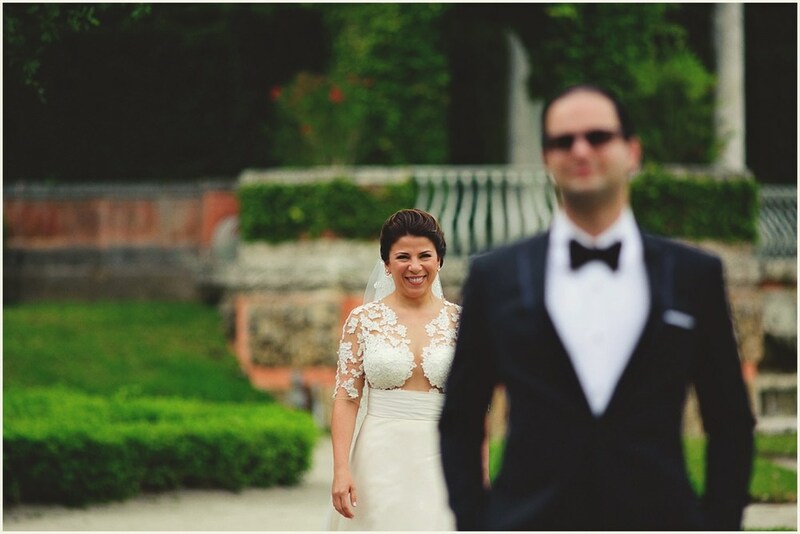 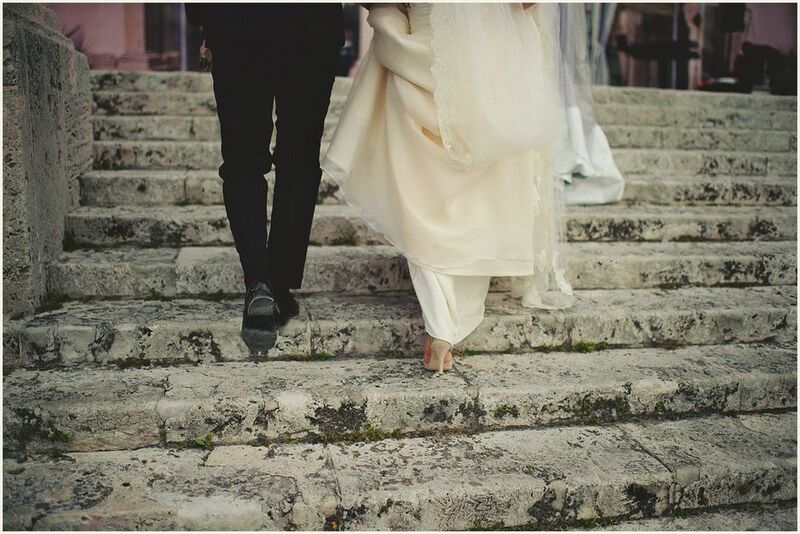 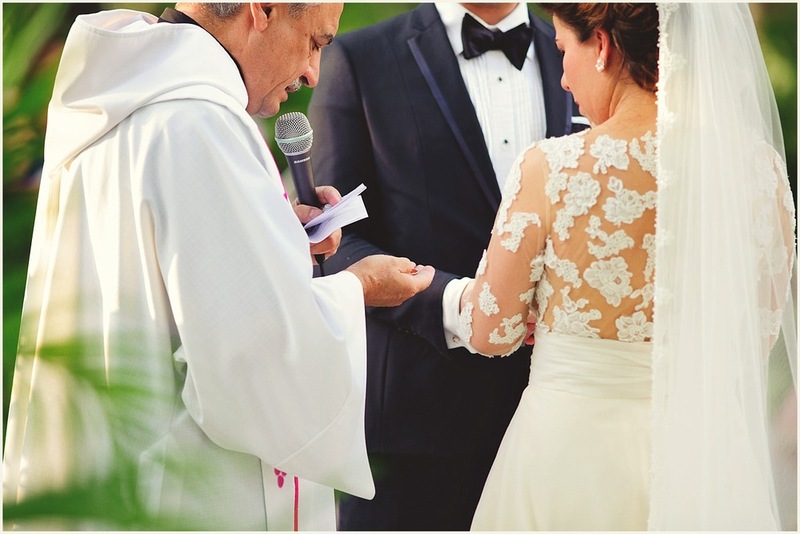 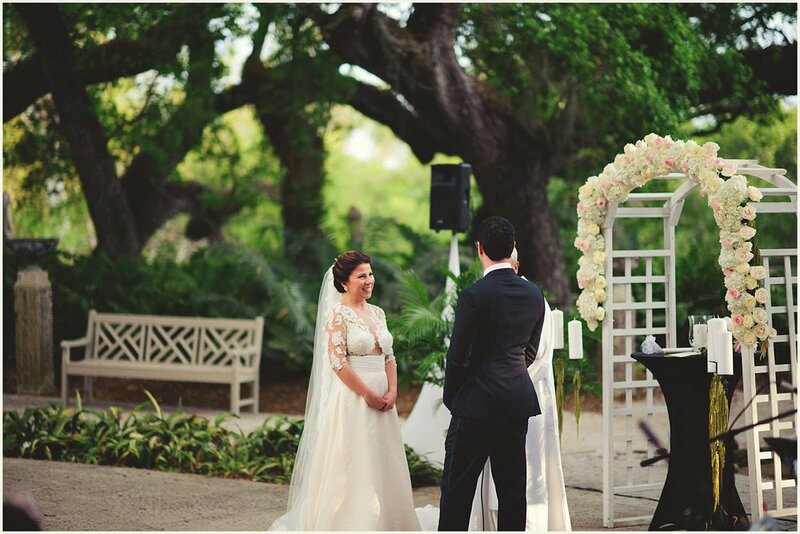 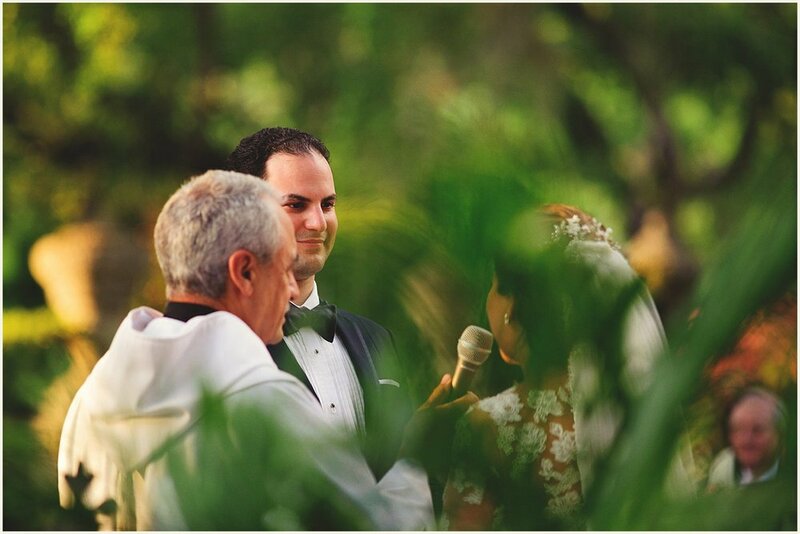 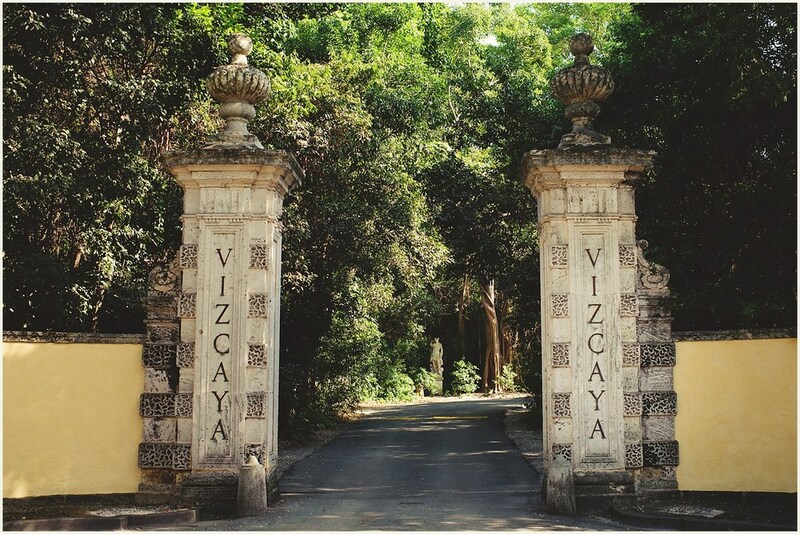 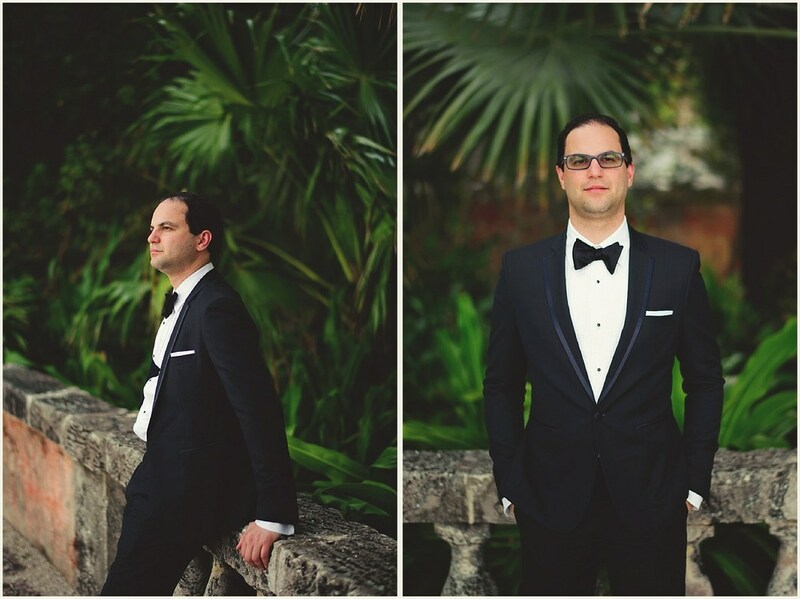 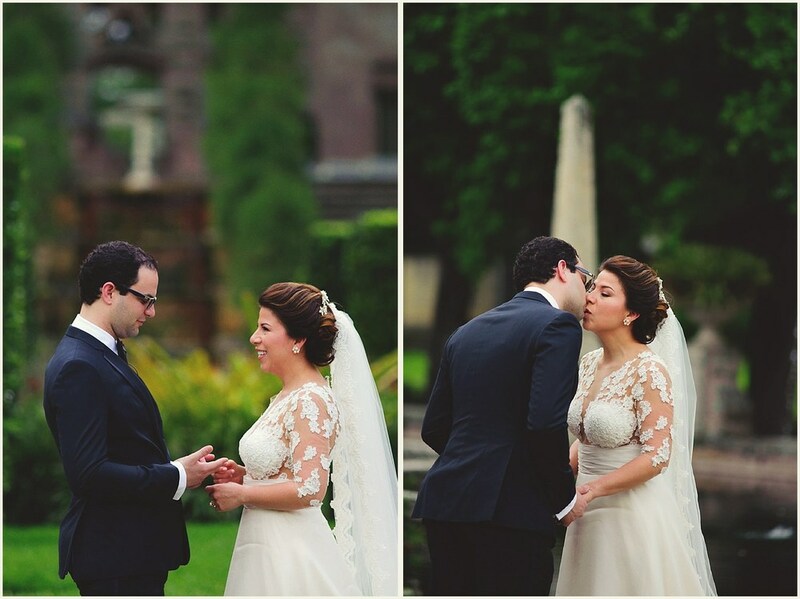 Silvia and Enrique contacted me back towards the beginning of the year about their Vizcaya Museum Wedding. 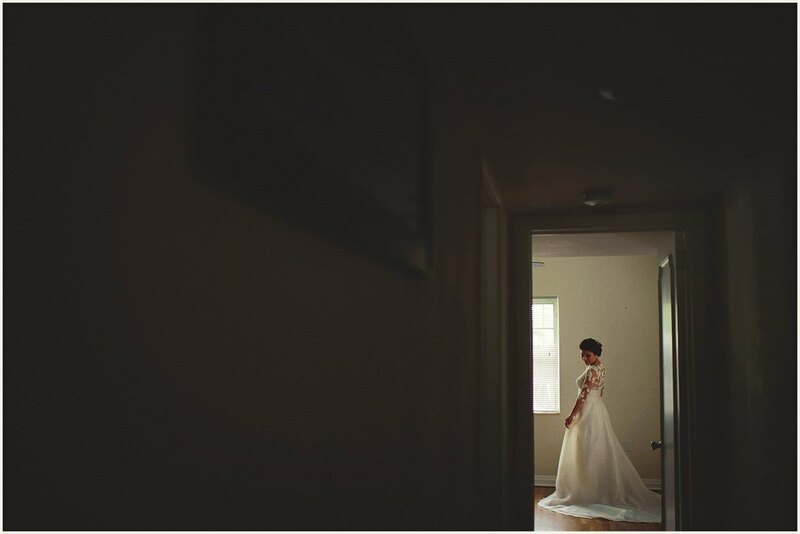 I love when potential clients find me through Instagram... usually that means that photography is a big priority on their wedding day! 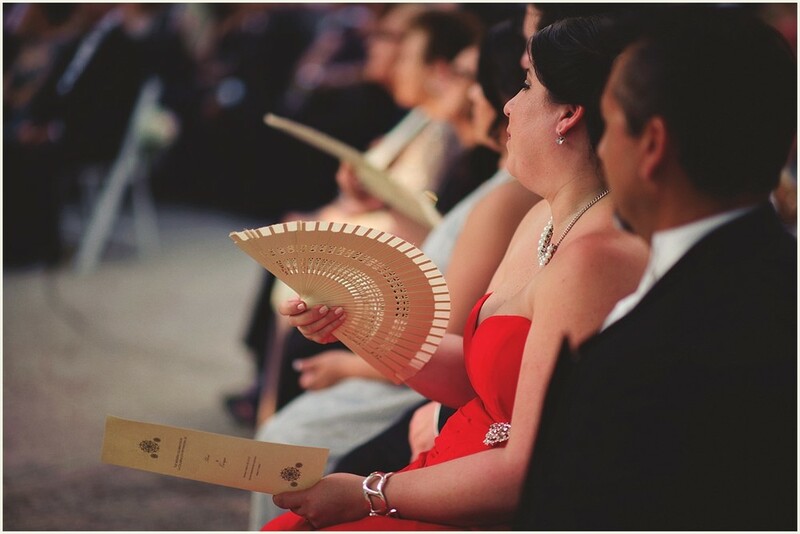 When Silvia describe what her wedding was going to be like, I knew I had to be apart of it! 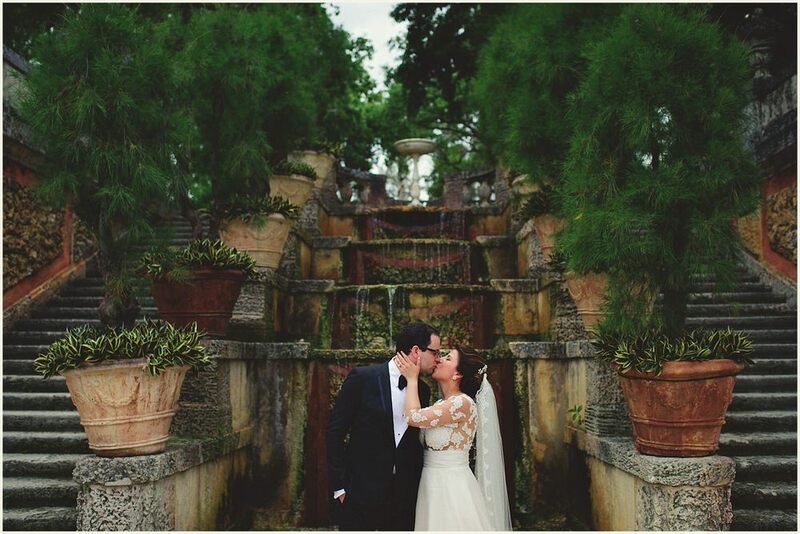 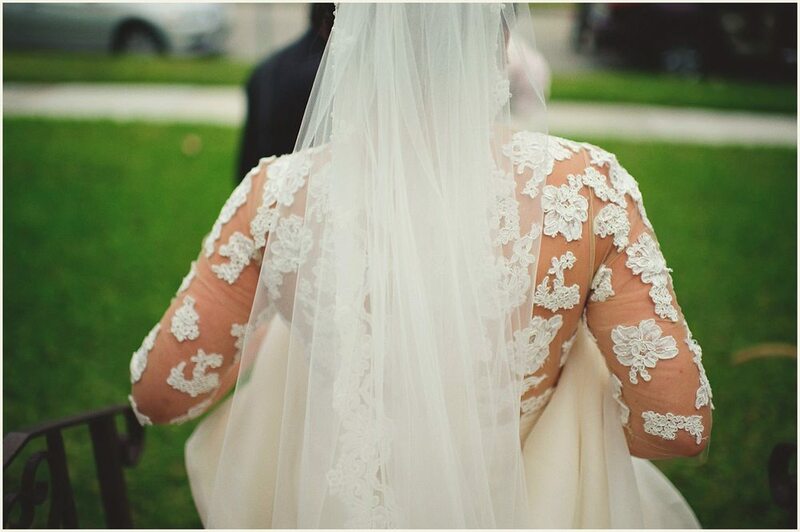 They wanted to do a first look early and go around Vizcaya for an hour and a half. 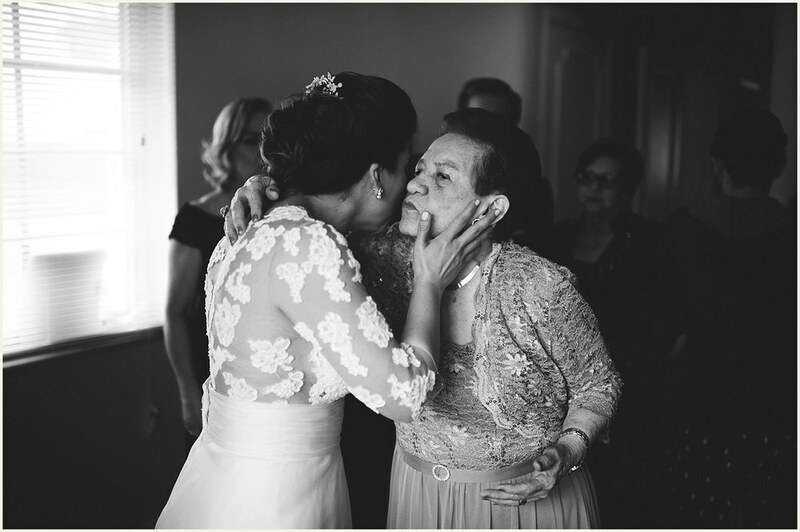 This was music to my ears. 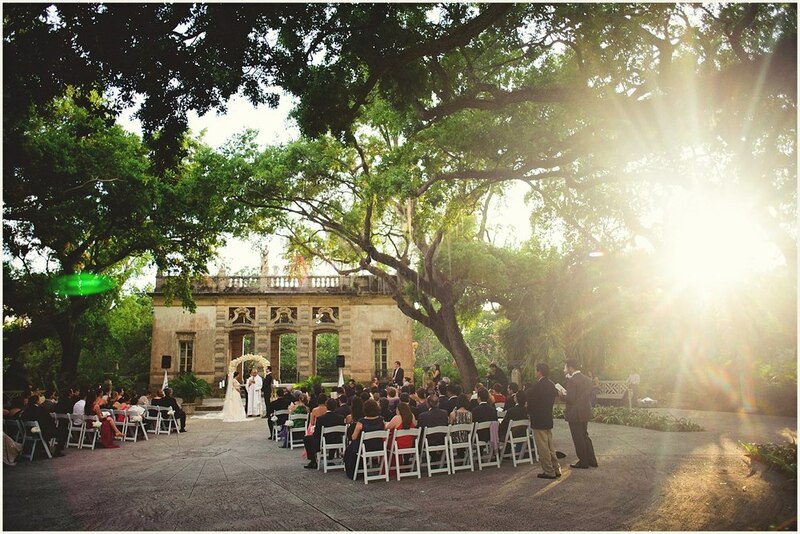 This allowed time after the ceremony for a brass band, meeting them at the end of the alter, to march around the grounds with all of the guests! 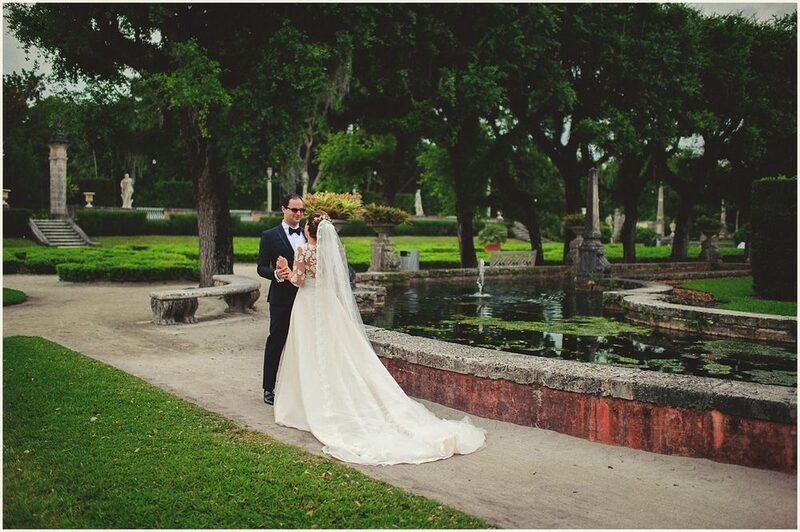 It was an amazing start to an epic night! 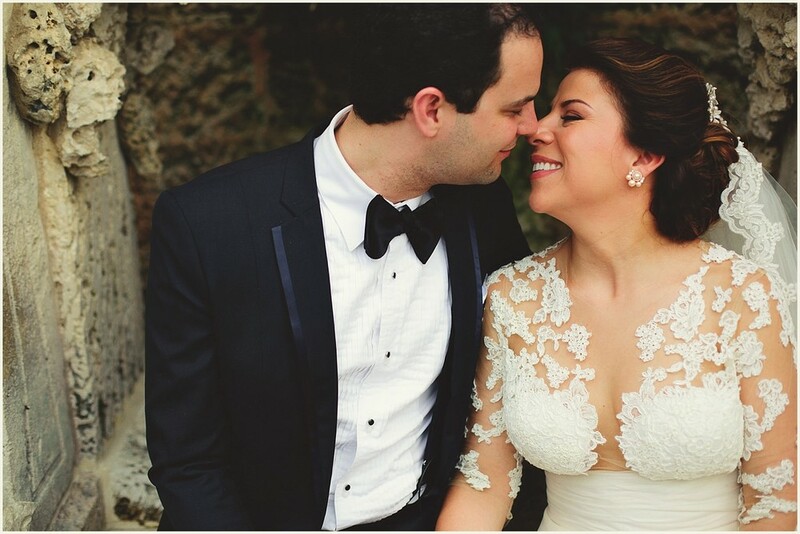 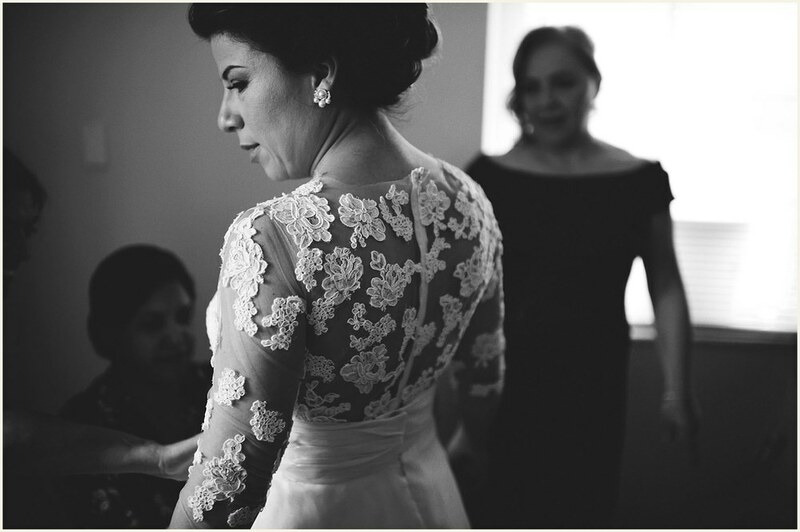 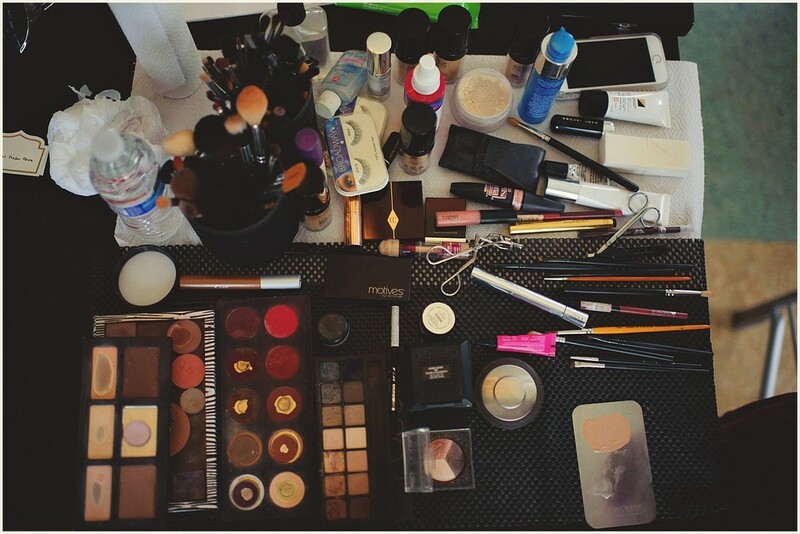 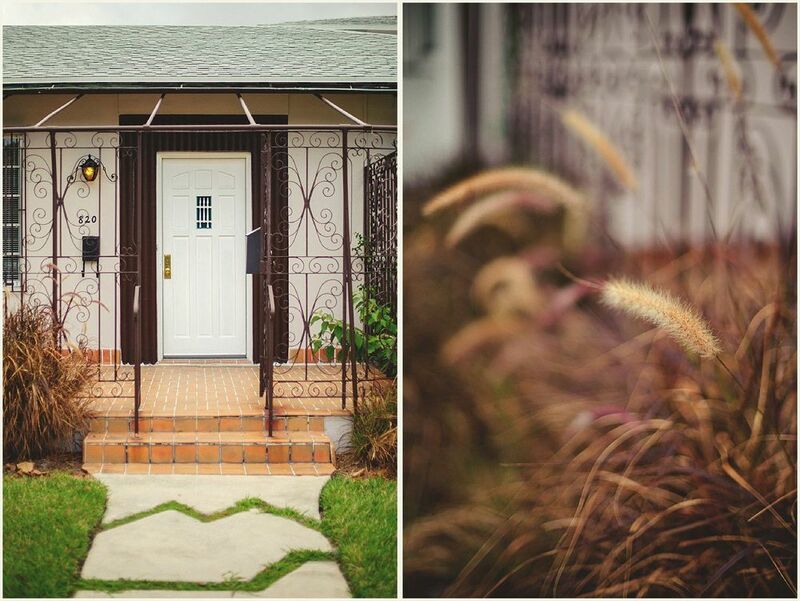 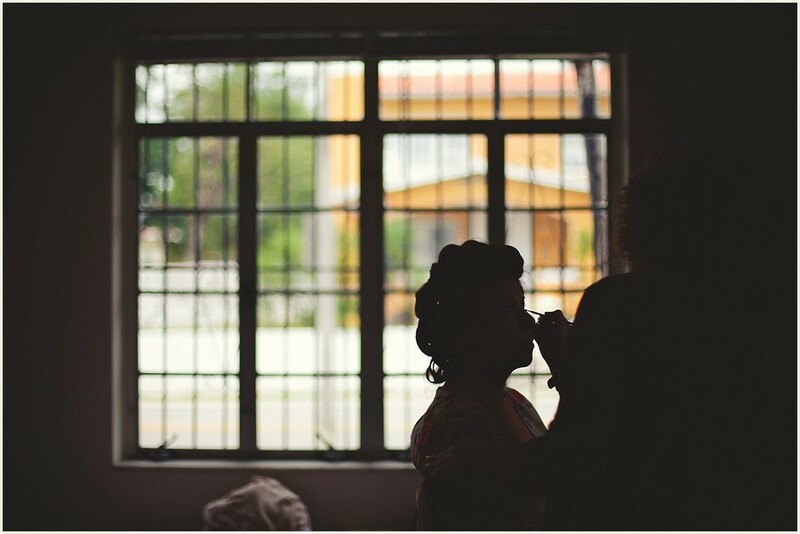 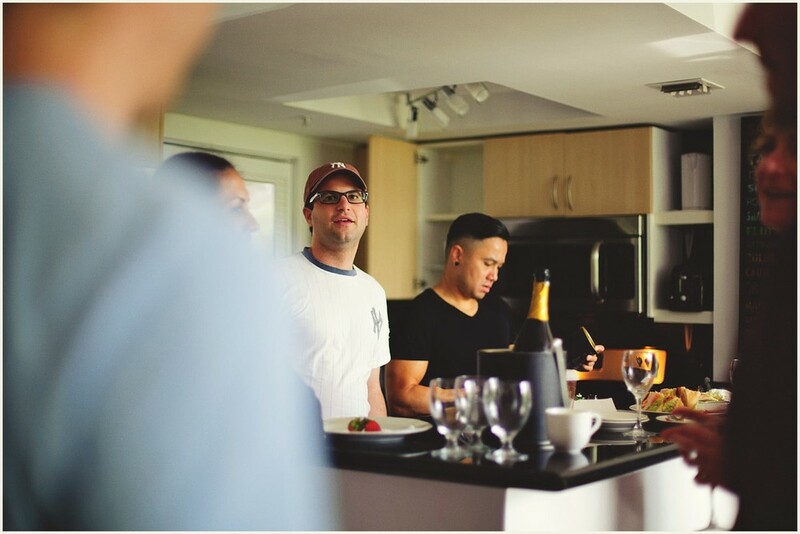 Thank you Silvia and Enrique for inviting me along to tell your Wedding Story! 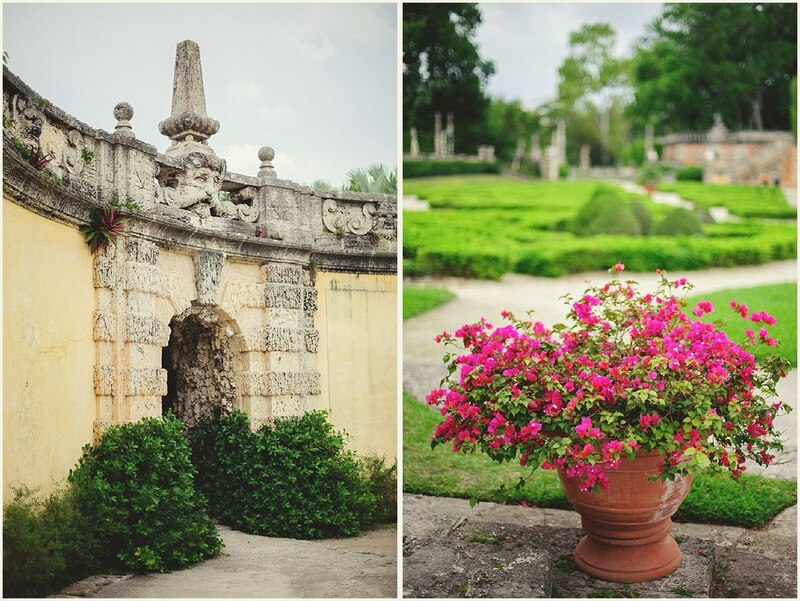 If you'd like to see a Vizcaya Musuem Engagement Session, check them out here!